As promised my good friend and amazing gardener, Colletta Kosiba, is going to tell us all about the plants that the totally adorable Mr. H and I saw on our morning walk in the woods. 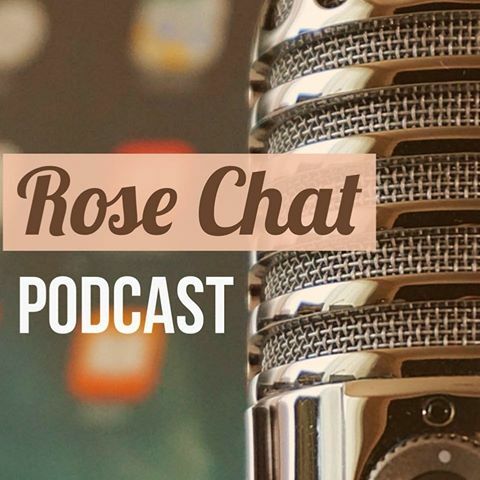 If you missed Part 1, you can catch up here. Don’t you just love knowing stories about the plants you commonly see or hear about? Colletta gives us just that! Colletta is a recipient of the Honeywell Award for Excellence in Horticulture presented by the Department of Horticulture and Landscape Design at Purdue University and the State Garden Club of Indiana. She has been a naturalist at Eagle Creek Park for 20 years. 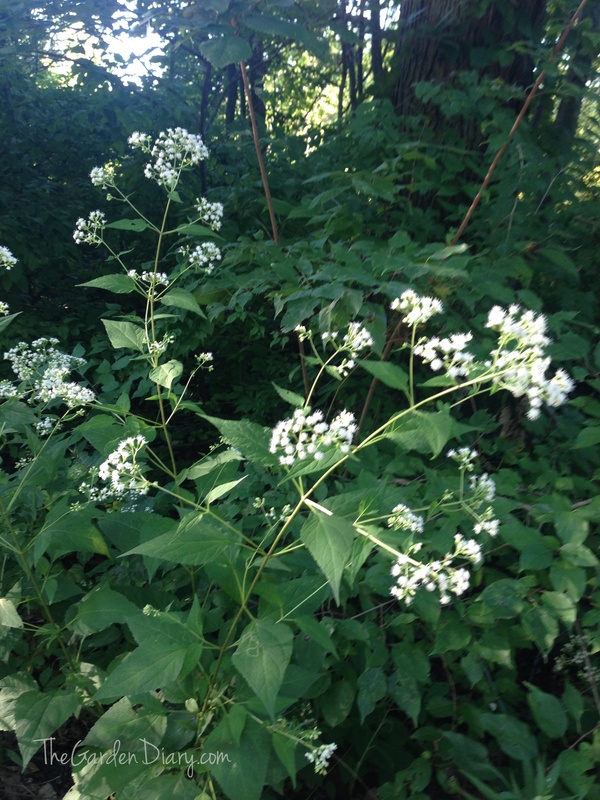 With its fuzzy white flowers, Snakeroot is one of the common native flowers that grow in shady area in the fall. The cultivar “Chocolate” is a stunning addition to the flower garden with its purple leaves. Most of us have heard the story of how Nancy Hanks, (mother of Abraham Lincoln) died of milk sickness from drinking contaminated milk from cows eating snakeroot. Today’s farmers do not let it grow where animals graze. Sideoats Grama a native grass that has an unusual arrangement of the seed heads. The spikelets line one side of the stem and turn a brown color in the fall. The basal clump may turn shades of purple and red in the fall. 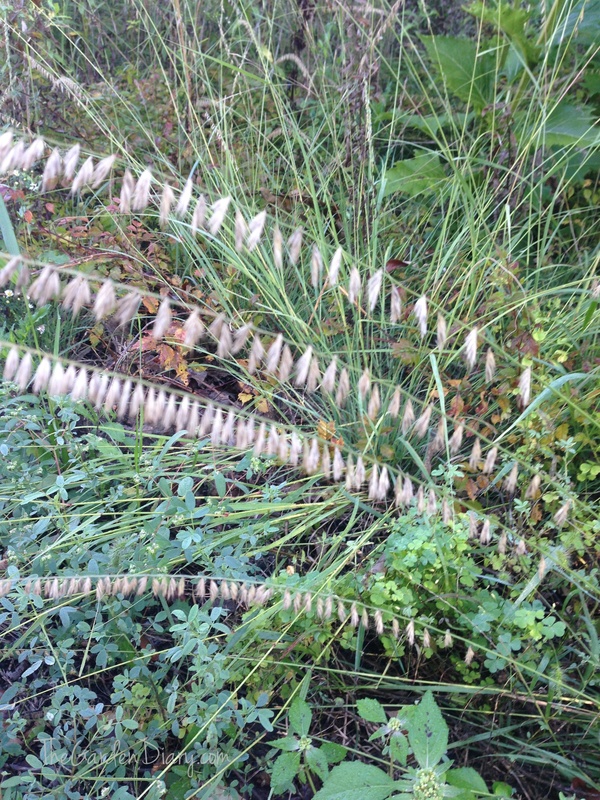 Growing 2-3 feet, it makes a lovely ornamental grass in your landscape. Sideoats Grama is easy to grow and laughs at dry conditions in the summer. 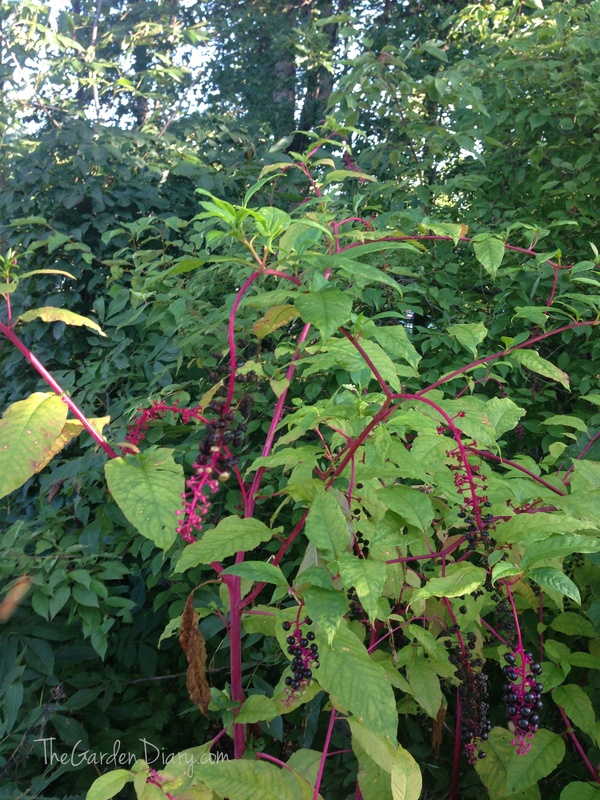 Pokeweed is a native plant being used as a ”wow factor” in home gardens. The dark berries ripen just in time to feed the birds during migration: that explains why it comes up just about any place in the yard. Juice from the berries has been used for ink and dye. We have Civil War letters written by the soldiers using pokeweed berry juice for ink. The dye is used by food industry to make red food coloring. 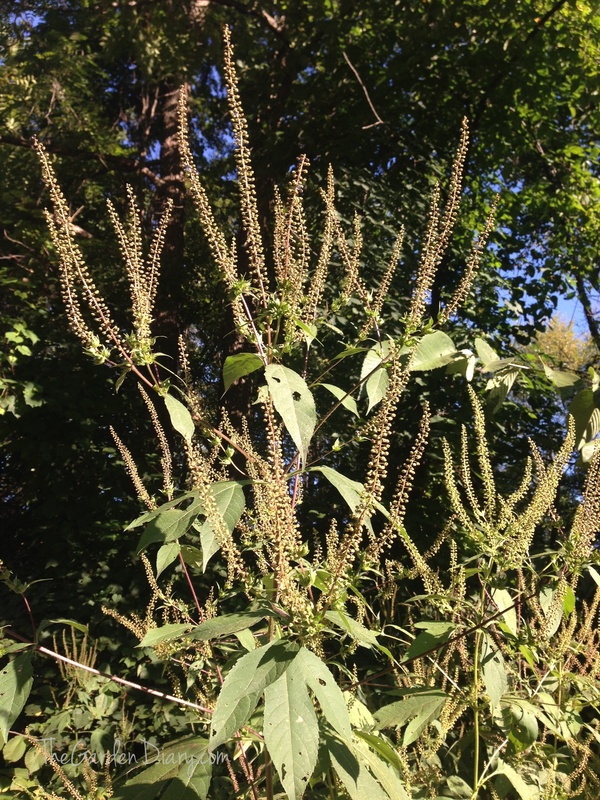 Pokeweed is the larval plant for the Giant Leopard Moth. Exciting studies in animals show pokeweed compounds enhance the immune system and have some anti-cancer effects in animals. It will be studied to see if this is true in humans. Poke toxins are used to control the invasive zebra mussels. 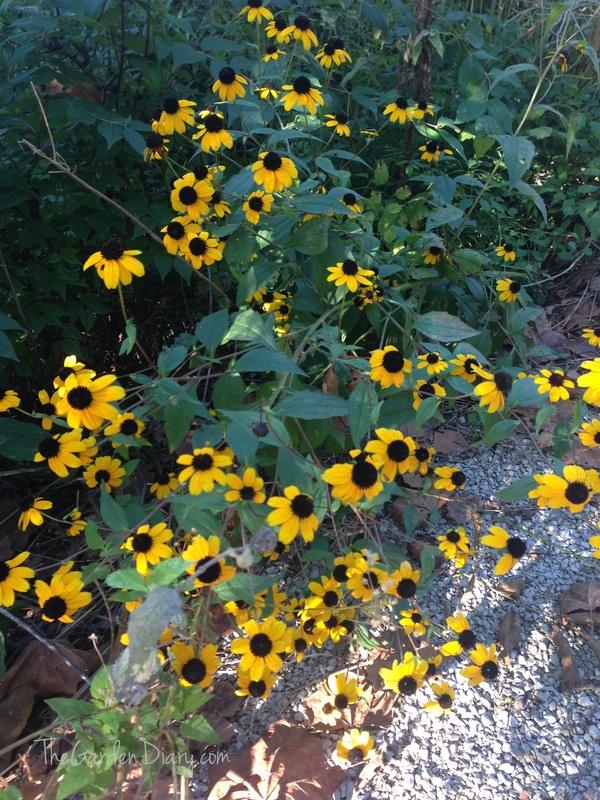 This charming native plant is a member of the Rudbeckia family and often called Brown-Eyed Susan. It has smaller flower heads than Black-eyed Susans and less ray florets. You will find this growing mainly in dappled shade, although I have seen them in full sun too. Brown-Eyed Susan is taller and more bushy than it’s black-eyed cousin. Brown-Eyed Susans make an excellent cut flower. It must be the year of the ragweed, judging from the abundance of plants I am seeing! Ragweed has no showy blossoms, so it cannot attract pollinating insects. The plant uses the wind to spread its pollen. The pollen is so small that 100 pollen grains would barely reach across the head of a pin. A quarter of a billion tons of pollen are in the air each season, causing hay fever is some folks. The pollen can travel 1-2 miles. Just shake a ragweed plant in the fall and you will see what I mean. Alas, the beautiful yellow goldenrod that is blooming at the same time gets the blame for the allergies. Goldenrod’s pollen is sticky, not air borne. It feeds the numerous insects that visit the blooms. 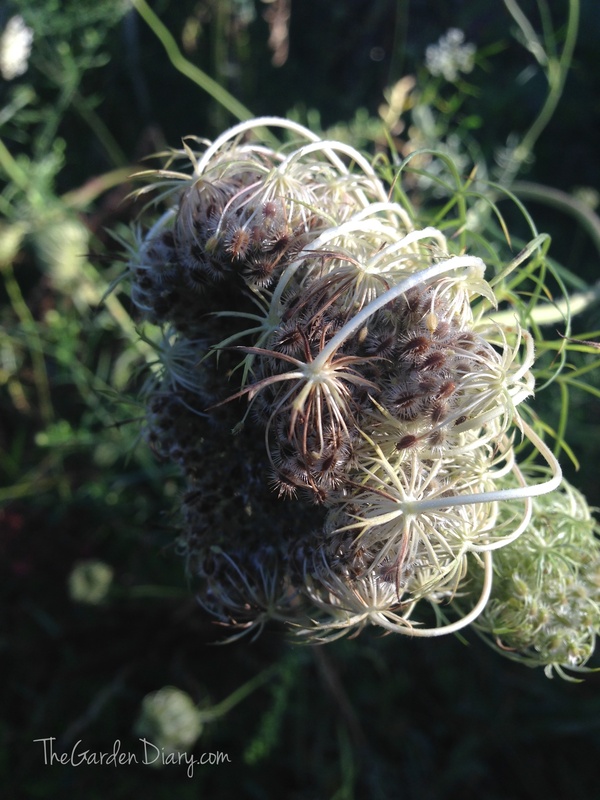 Other common names are wild carrot & birds nest. In this photo it sure looks like a birds nest, the spent blossoms have curled inwards forming a cup. Introduced from Europe, the flower heads have many tiny flowers that resemble a round piece of fine lace. Some umbels even have a minute red flower in the center. According to the story, Queen Anne pricked herself with a needle when she was making the lace, leaving a red blood droplet in the center of the flower. Early Americans boiled the taproots with wine for a treat. The taproot is high in sugar, second to the beet among root vegetables. I was thrilled when Teresa asked me to write about the plants she and her grandson found on their nature walk last week. I truly love native plants (those growing here before white man settled this country). As a charter member to the Indiana Native Plant and Wildflower Society (INPAWS) I encourage everyone to plant natives; not only because they are hardy easy plants to grow, but the native wildlife depend on them for their very existence. 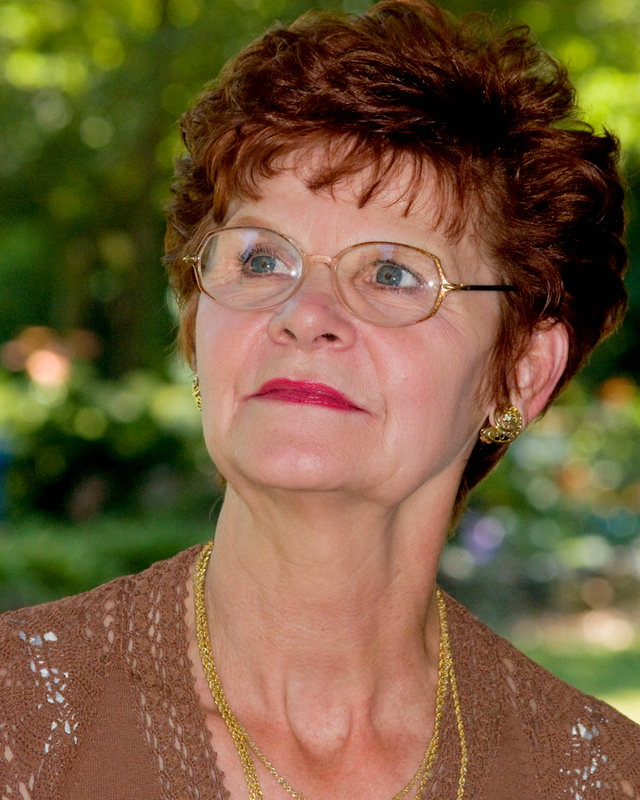 Colletta is also a Indiana Master Naturalist and Indiana Gold Master Gardener. She loves to teach and has many programs that she presents. If you would like to contact Colletta about a speaking engagement, email her @ kcolletta@sbcglobal.net. And please join me in giving a big “thank you” to Colletta in the comment section below! Next week I will start tackling the 2014 garden update and share THE GOOD, THE BAD and THE UGLY. Let me tell you, this year there has been all three!